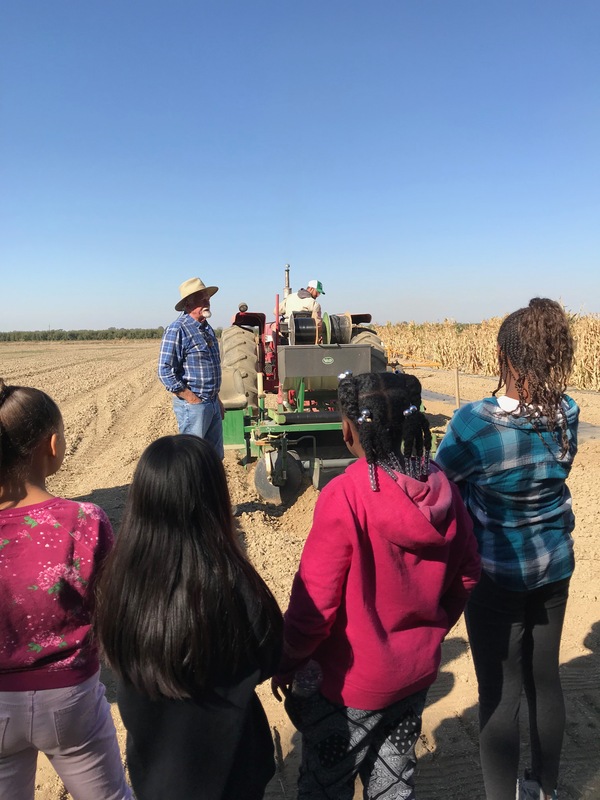 It was a beautiful day to visit Steamboat Acres for a field trip! 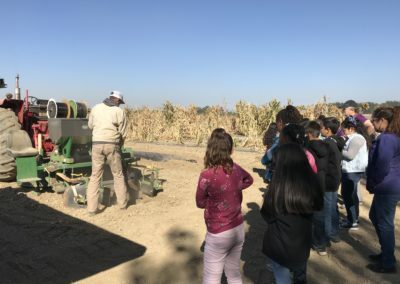 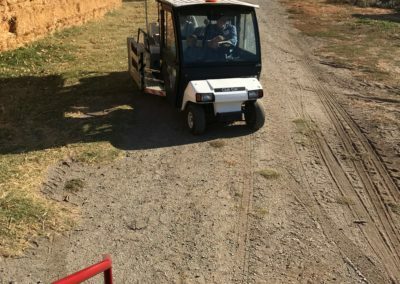 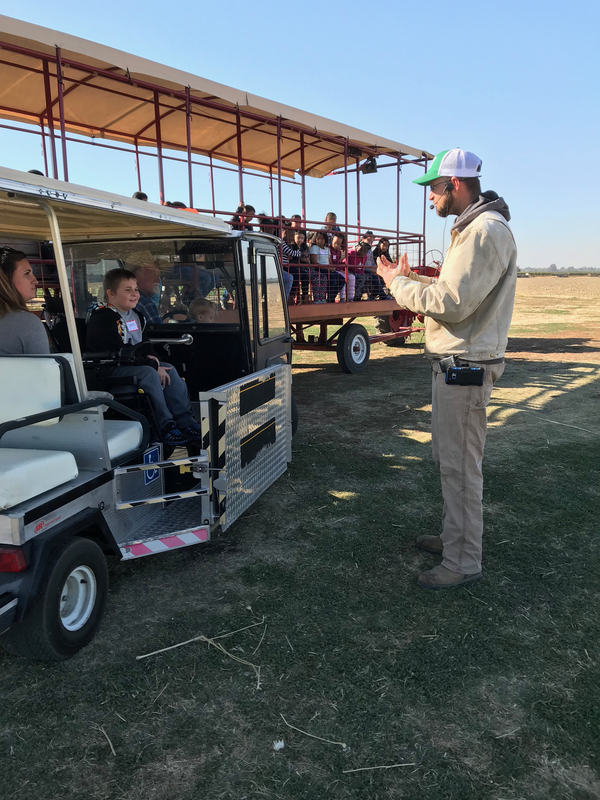 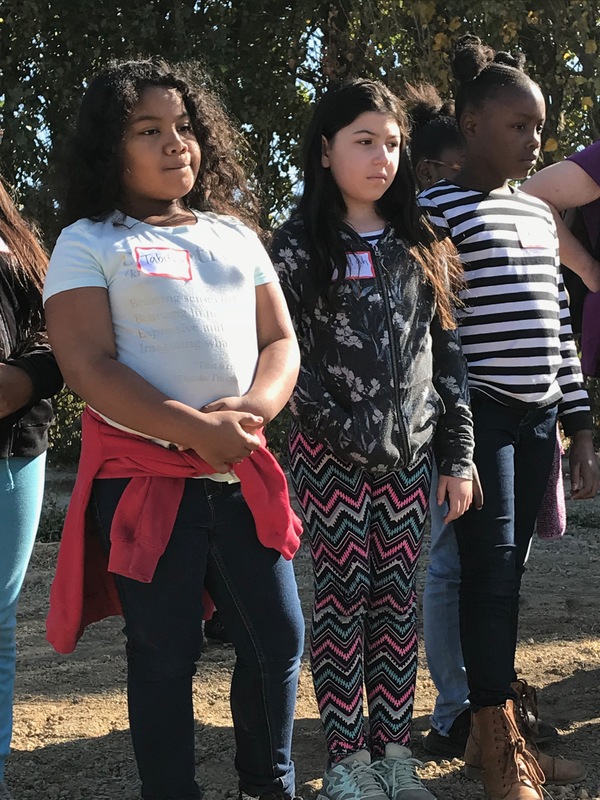 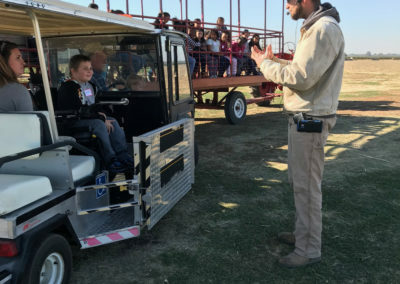 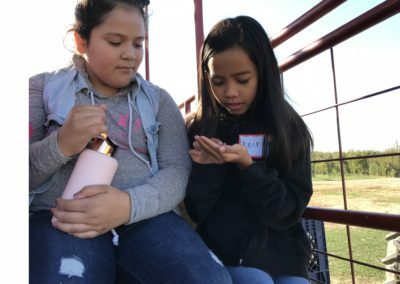 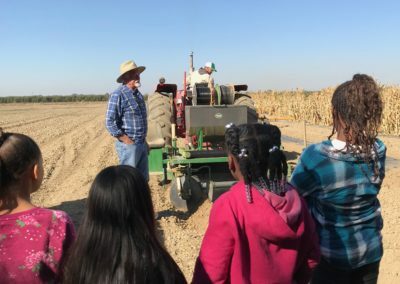 Ms. Van Vranken’s fourth grade class had the fortunate opportunity to visit the beautiful delta to learn from farmer Michael. 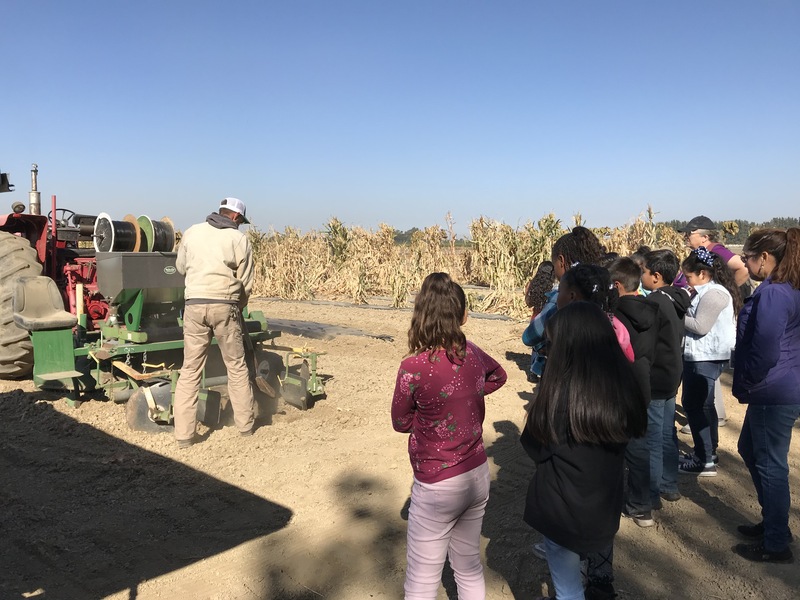 They learned about various types of squash, how to recycle even when building equipment and how to husk their own corn on the cob! 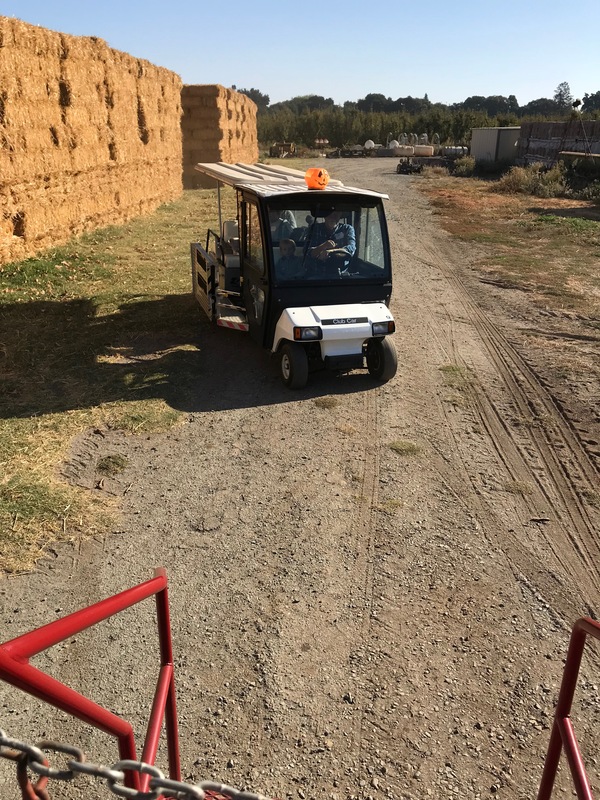 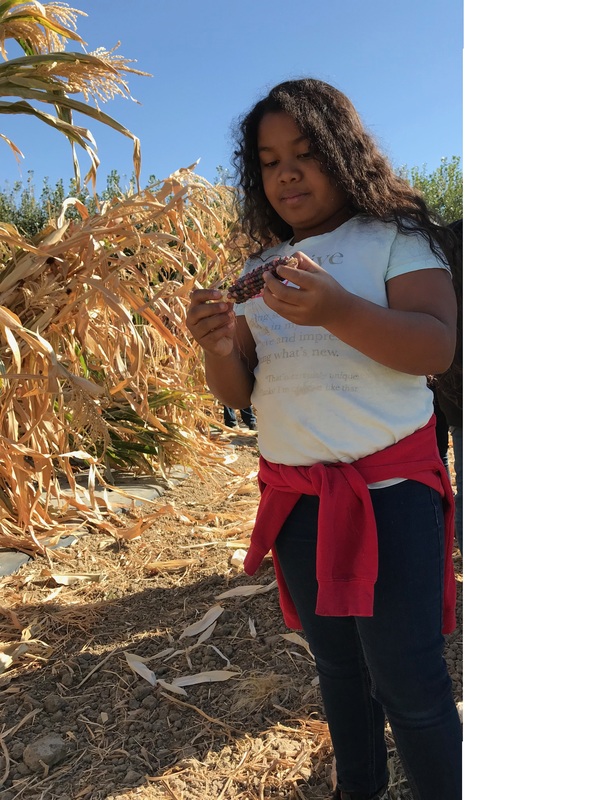 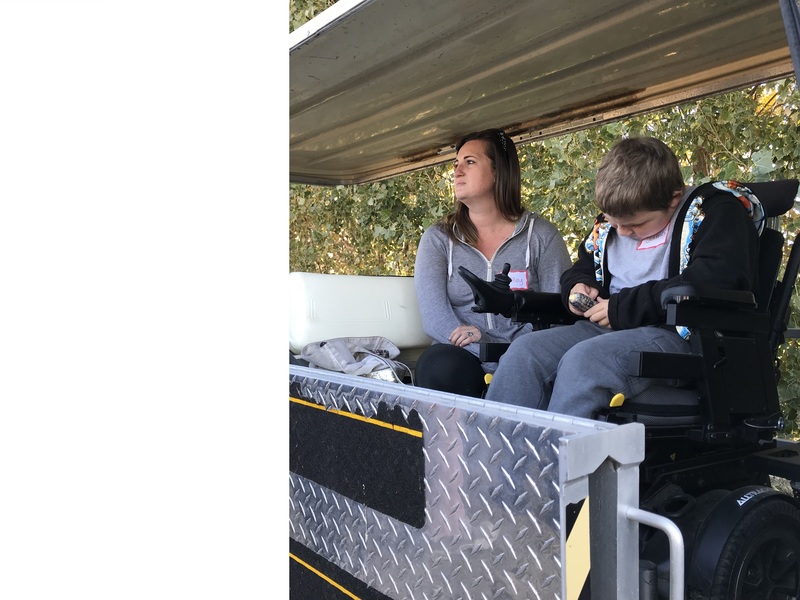 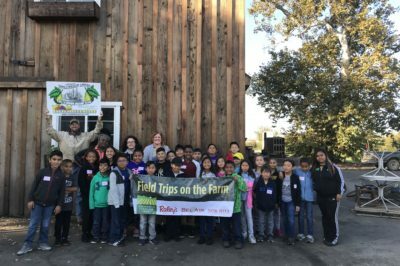 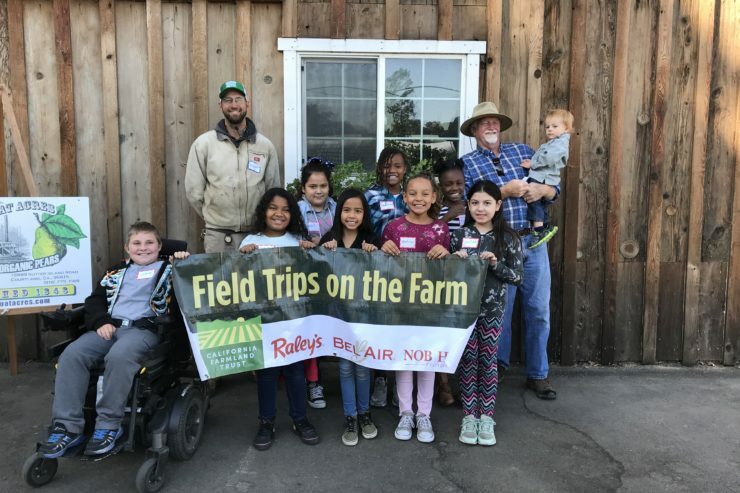 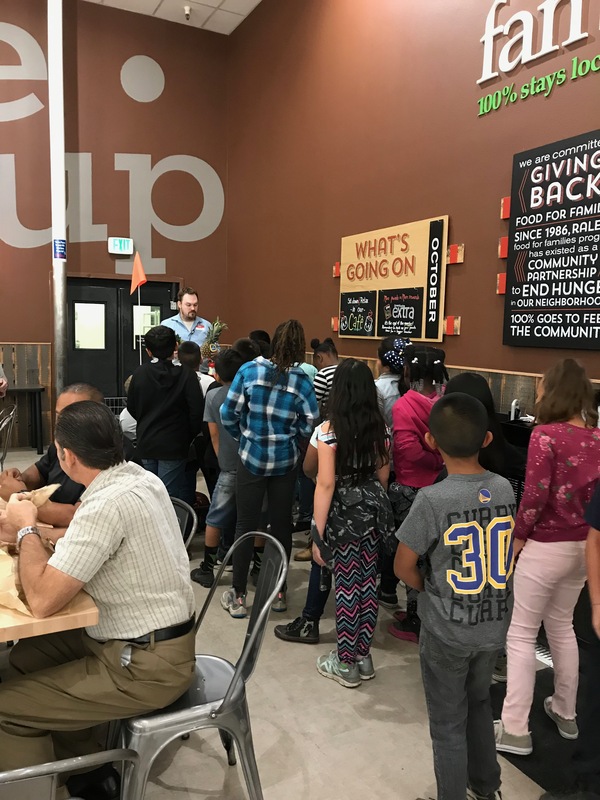 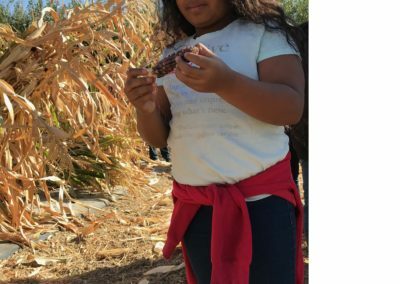 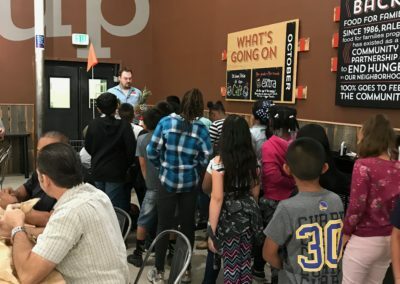 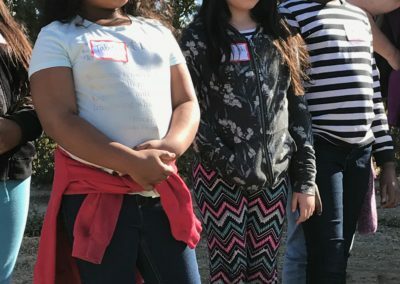 Their trip was followed by a visit to Raley’s where the kids learned about organic versus non organic fruits and vegetables, how to read an ingredients label and how to pick the perfect pineapple! 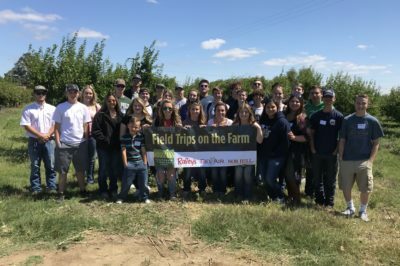 Thank you to Steamboat Acres and Raley’s for making these trips possible!